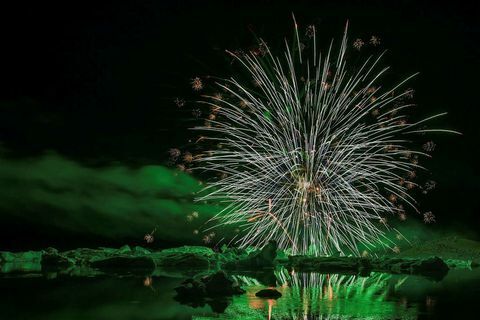 9 Aug Fireworks over a lagoon filled with icebergs sounds like a scene out of a film, but it's actually an annual event at Jökulsárlón lagoon in South East Iceland, now taking place on Saturday, August 11th. 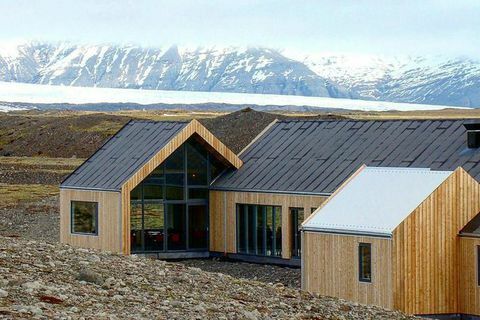 26 Jun 2017 Canadian Michael Boyd who lost his wife in a terrible accident at Jökulsárlón glacial lagoon in 2015 blames a total lack of safety precautions at the site for his wife's death and adds that he feels sorry for the young man who ran her over, a man who now could face up to six years in prison for manslaughter. 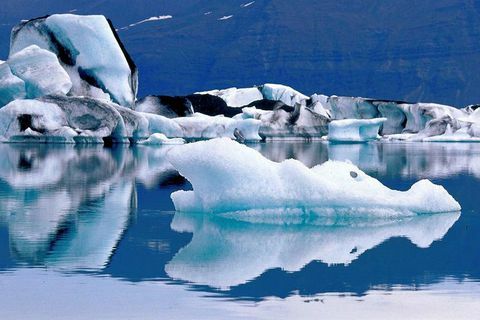 24 Jun 2017 A report has been issued on the accident that occurred in August 2015 at Jökulsárlón glacial lagoon when an amphibious truck crushed a Canadian woman to death. It has been revealed that the driver was without a licence for the vehicle and that the camera in the boat for reversing was broken. 12 Jun 2017 Construction work taking place in Jökulsárlón glacier lagoon has caught the eye of many passerbys. 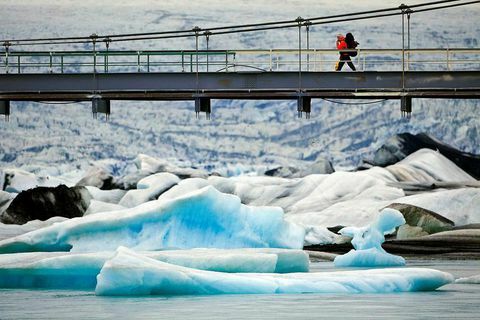 A protective barrier that stops the great icebergs from crashing into the bridge over the river is being mended. 11 May 2017 There will soon be a parking fee at Jökulsárlón glacier lagoon and at Skaftafell nature reserve. The money will be used to build up the facilities, better parking areas and toilets. 21 Apr 2017 Fjallsárlón lagoon is located by Vatnajökull glacier. 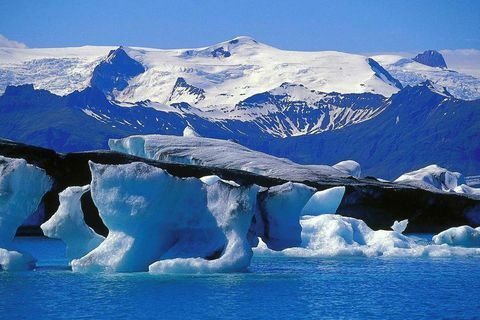 It's in many ways similar to its neighbour Jökulsárlón lagoon, with giant icebergs floating around on it. Local tour operators are working on finishing a new service centre by the lagoon, they have operated boat trips on the lagoon over the last four years. 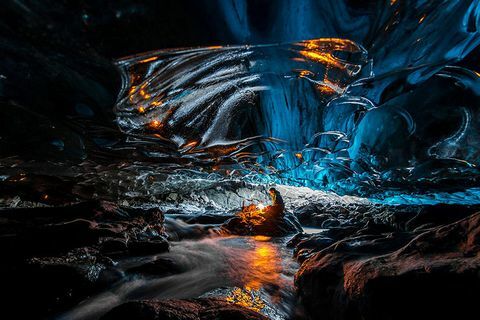 30 Dec 2016 A list of photos from Iceland has been trending on Bored Panda under the title, Iceland Photos You Won’t Believe Are From This Planet. 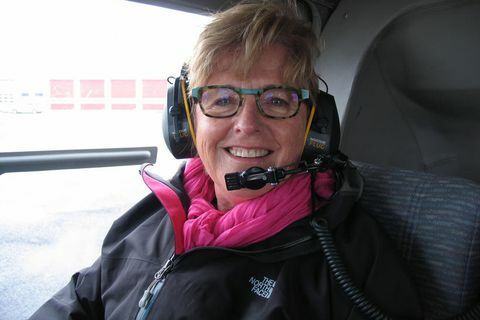 6 Dec 2016 The husband of the Canadian woman who was run over and killed by an amphibious tour vehicle at Iceland’s famous Jökulsárlón glacier lagoon in August 2015 has written to Iceland’s Home Affairs Minister to complain about the slow progress made in the case. 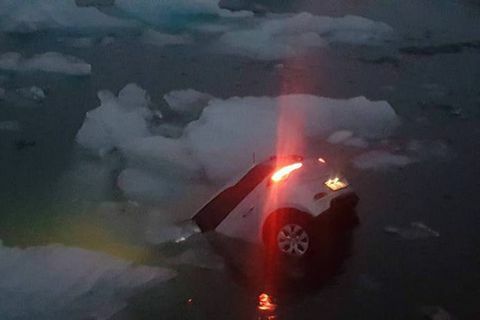 3 Nov 2016 Tourists at Iceland’s iconic Jökulsárlón glacier lagoon yesterday evening looked on agog as a passenger vehicle spontaneously sprang into motion and careered into the icy waters. 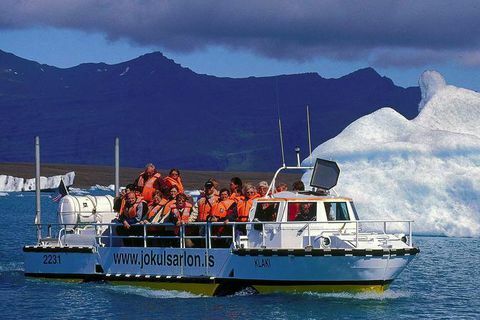 Jökulsárlón glacial lagoon to be sold to owner of Subway? 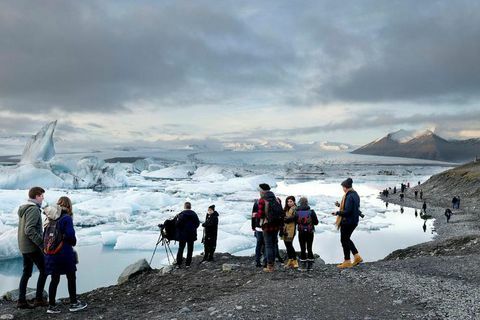 27 Oct 2016 An investment company owned by Skúli G.Sigfússon, the owner of the Subway chain in Iceland made the highest bid on the land where the Jökulsárlón glacial lagoon is located. 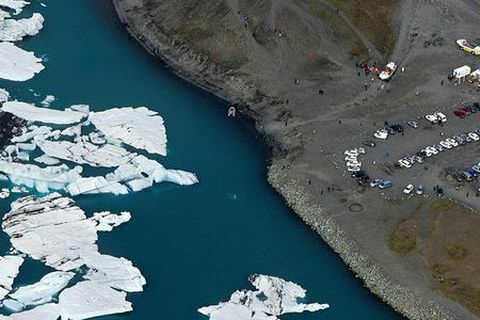 29 Aug 2016 As can be seen in this photograph, the wave of tourists to Jökulsárlón lagoon is still riding high at the end of August. 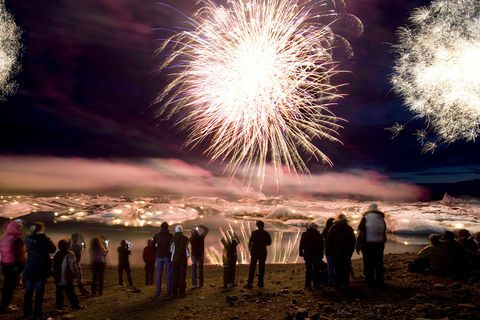 15 Aug 2016 Almost 2,000 people attended the sixteenth annual firework display at Iceland’s stunning Jökulsárlón glacier lagoon on Saturday evening. 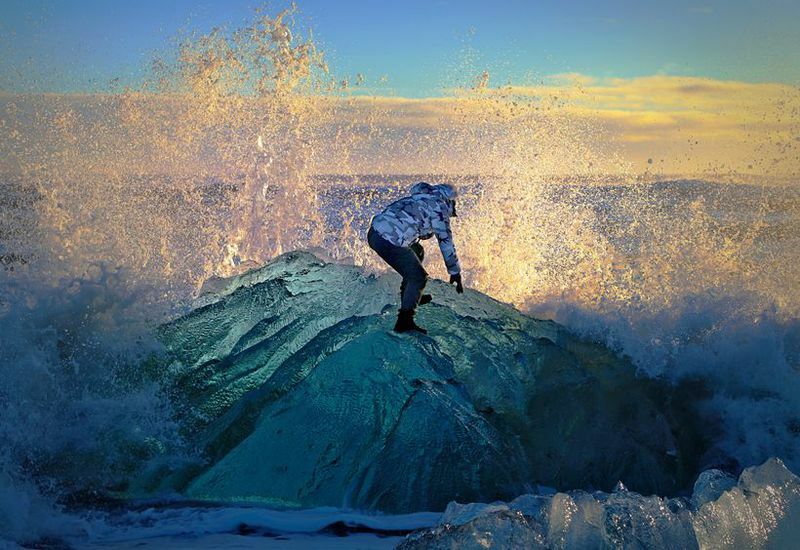 11 Aug 2016 The highest bid so far for a section of land including part of Iceland’s iconic Jökulsárlón glacier lagoon currently on sale is in the region ISK 1.5 billion (€11.3 million), it is reported. 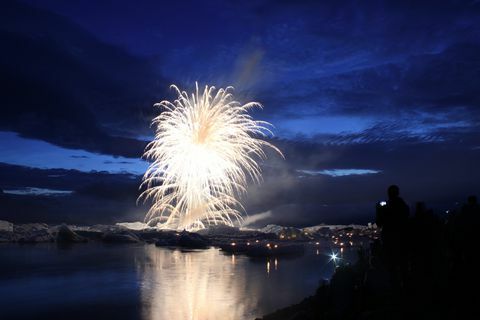 Iceland glacier lagoon fireworks display this Saturday! 10 Aug 2016 Iceland’s spectacular annual fireworks display at the iconic Jökulsárlón glacier lagoon will take place this Saturday evening. 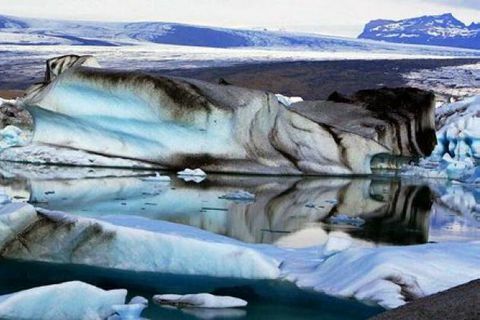 2 May 2016 The majority of the lagoon is ‘free’ ownerless land managed by the Icelandic State.